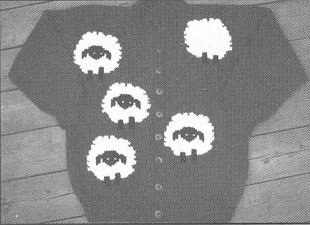 LOST SHEEP #146: eweCanknit pattern. Uses bulky/chunky weight . Design on front & back.